Who are the worst players to ever play in the Premier League? The Premier League has been graced by some of the most talented players in football history, with the likes of Cristiano Ronaldo, Thierry Henry, Eric Cantona and Alan Shearer, to name but a few. Yet there have been a number of much, much less stellar players, too. Ever wondered who the absolute worst players in the history of the Premier League are? We thought you’d never ask. 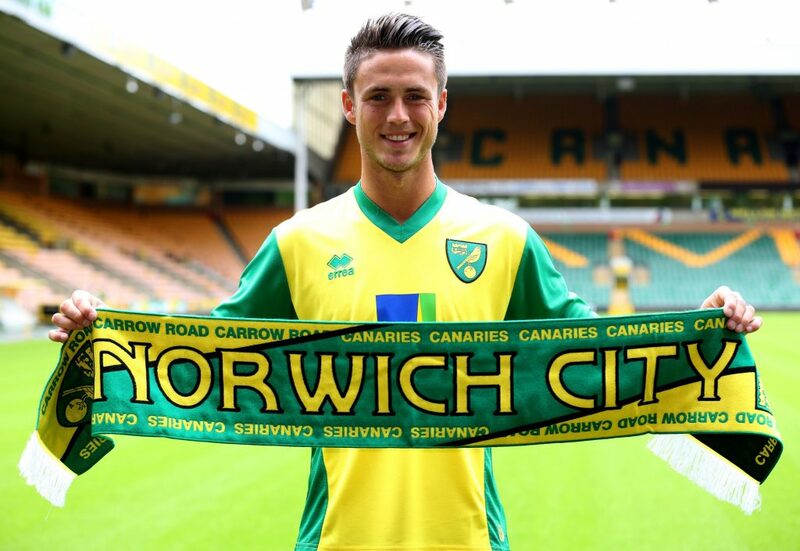 Ricky Van Wolfswinkel failed to impress despite the fact that the Canaries spent a reported €12 million on the striker. Following a 12th-place finish in 2011, Norwich hoped to consolidate their Premier League place in 2012/13 but their new Dutch forward failed to impress despite the fact that the Canaries spent a reported €12 million on the striker. Some Norwich fans thought he could even have a chance in the Premier League top scorer stakes – but after only one goal in 25 appearances, he was sent out on loan. Not one of their best signings. Junior Lewis hardly ever won a header despite being 6ft 2in. Peter Taylor seemed to love Junior Lewis and signed him an incredible five times during his career. Still, we can safely say he wasn’t one of the Premier League’s shining talents. The clumsy midfielder hardly ever won a header despite being 6ft 2in. After 25 uninspiring performances, not many Leicester fans were sad to see him leave. Winston Bogarde jumped at the chance to join Chelsea when he was offered a £40k a-week contract, but manager Claudio Ranieri had no interest in playing the defender. Despite Chelsea’s best efforts to get the player to leave, Bogarde was unsurprisingly quite happy to train with the kids. He made just nine appearances for the club, which means he netted a cool £1.5m per match. Now that’s one hell of an appearance fee, and part of us doesn’t blame him at all. Bogarde made just nine appearances for Chelsea. Brolin was a wonderful player, and anyone who saw him play for Parma or turn out in Euro ’92 or the 1994 World Cup could only agree… But his Premier League career was a complete flop. 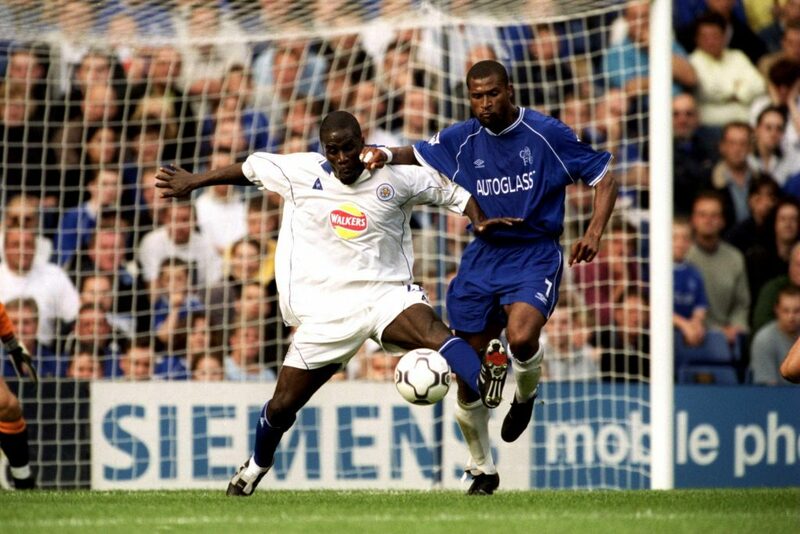 He joined Leeds in November 1995 but injury and weight problems saw him make just 20 appearances, scoring four goals. Considering what was expected of the once-great Swede, it is fair to say that most Leeds fans were left feeling extremely underwhelmed. Brolin’s Premier League career was a complete flop. 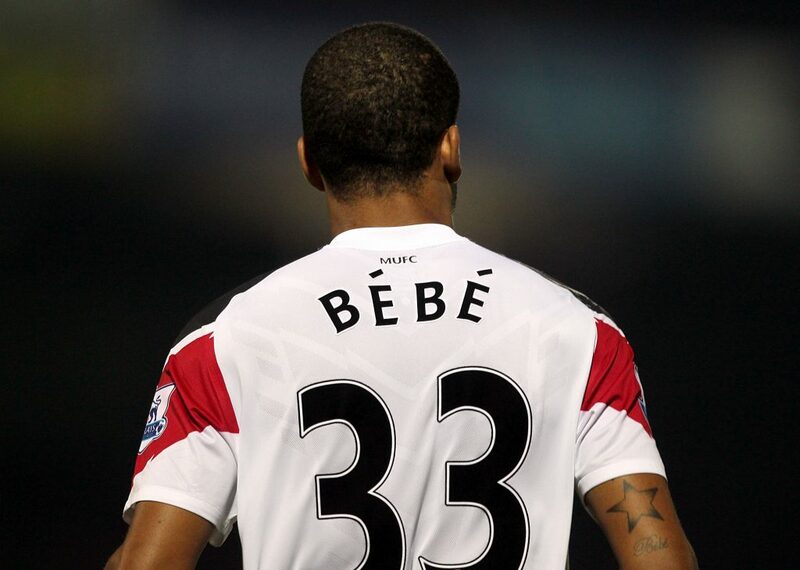 What possessed Alex Ferguson to spend more than £7m on Bebe will be a bone of contention forever more. One thing everyone will agree on is that the player was a complete Premier League failure. The Portuguese star was labelled the next Cristiano Ronaldo by some, but his performances did absolutely nothing to improve United’s stakes in the Premier League betting markets. He made seven appearances in his first season before being sent out on loan for the rest of his time with the club – which came to an end when he was sold to Benfica. What possessed Alex Ferguson to spend more than £7m on Bebe will be a bone of contention forever more. 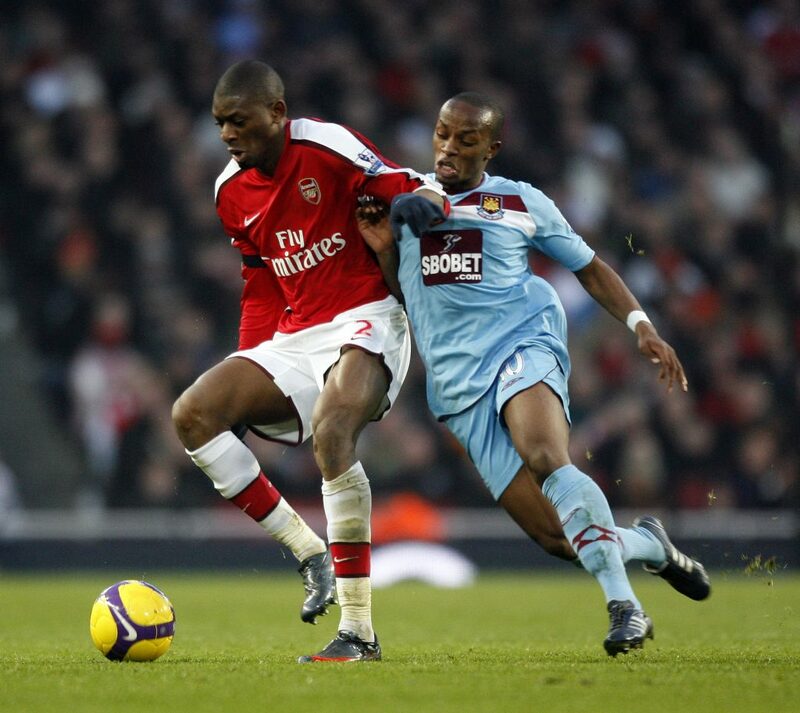 Savio failed to score in his 10 appearances for West Ham. West Ham fans must have been distraught when the club sold Craig Bellamy to Manchester City in 2009 and replaced him with Savio Nsereko. The Uganda-born German had managed just three goals in 22 appearances for Italian Serie B side Brescia when the Hammers splashed a reported £9m to bring him to Upton Park. He failed to score in his ten appearances with the club and was eventually sold to Fiorentina for just £2.7m. He has since had spells at more than ten different teams while also spending time in jail in Thailand for trying to fake his own kidnapping. Certainly not a Premier League success story – but perhaps an interesting life. 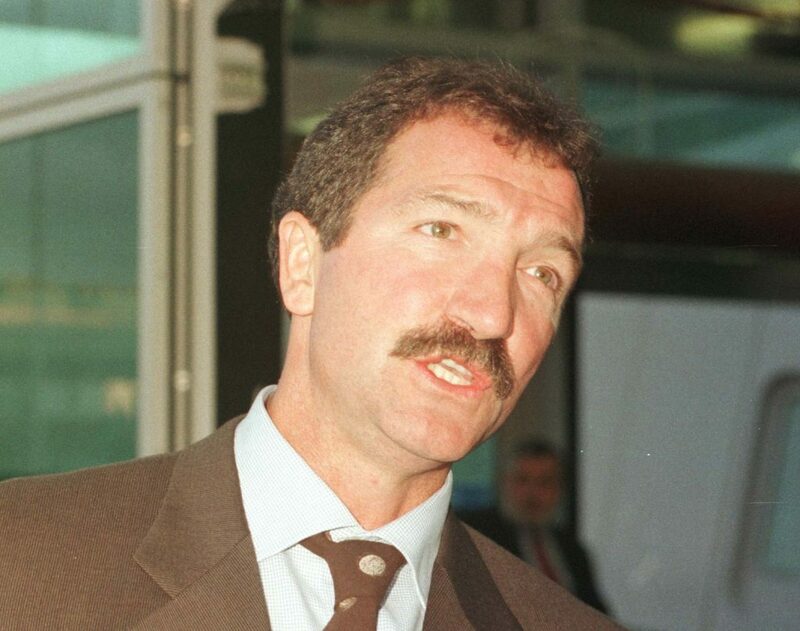 Graeme Souness brought Ali Dia to Southampton after he claimed to be the cousin of AC Milan legend George Weah. Of all the Premier League flops, Ali Dia takes the biscuit. Graeme Souness brought the player to Southampton after Dia claimed to be the cousin of AC Milan legend George Weah. His Premier League career lasted just 52 minutes after he replaced the injured Matt Le Tissier in a game against Leeds. Dia nearly scored too but was quickly subbed off again when it became apparent that he had absolutely no clue what he was doing. Dia’s foray into the English top flight has become a thing of legend, but for all the wrong reasons. He’ll always be the worst signing in Premier League history.